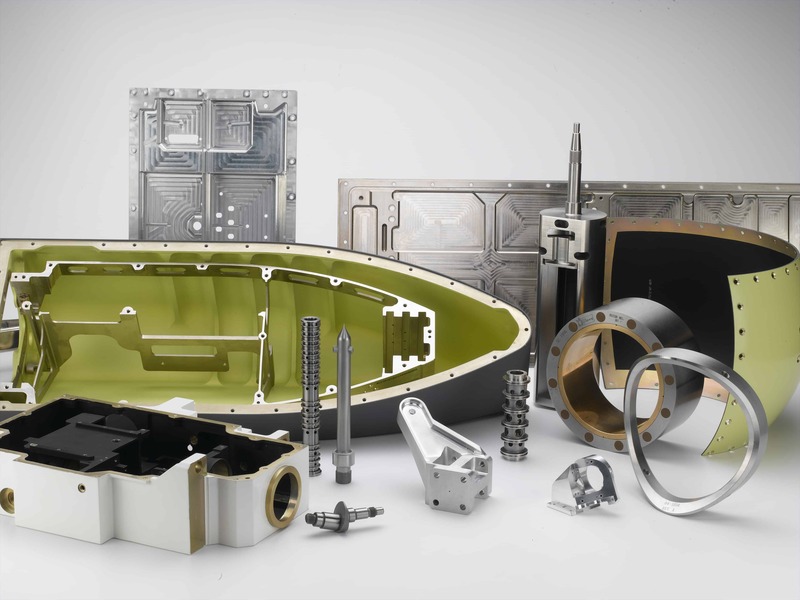 Schmiede Corporation specializes in High-Precision Contract Machining of complex, difficult-to-machine, tight tolerances (< ± 0.0002″), low to medium production runs, and components and prototypes that require exceptional quality and processing traceability. Schmiede Corporation is approved by many major corporations in various industries across the U.S. We are capable of meeting the needs of most major Commercial, Defense, Nuclear, NASA, & Aerospace companies. Schmiede is also experienced with Government and Defense contract requirements and documentation. In continuing to meet our commitment to our customers, we maintain our Quality Registrations: AS9100:2009C Registered.